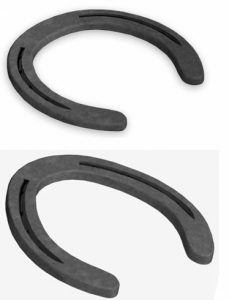 The Sure Fit horseshoes are designed to reduce the amount of work at the anvil. St. Croix Sure Fit front and hind patterns have excellent shape which reduces forging time.  They are made of high quality steel in a pattern and dimensions without adding excess weight. The V-crease helps to provide secure nail fit. The stock dimensions are proportionate with the shoe size. Full heels allow maximum support. These shoes are light weight and work well for equine disciplines where weight is an issue. They are punched for a CH5 nail.